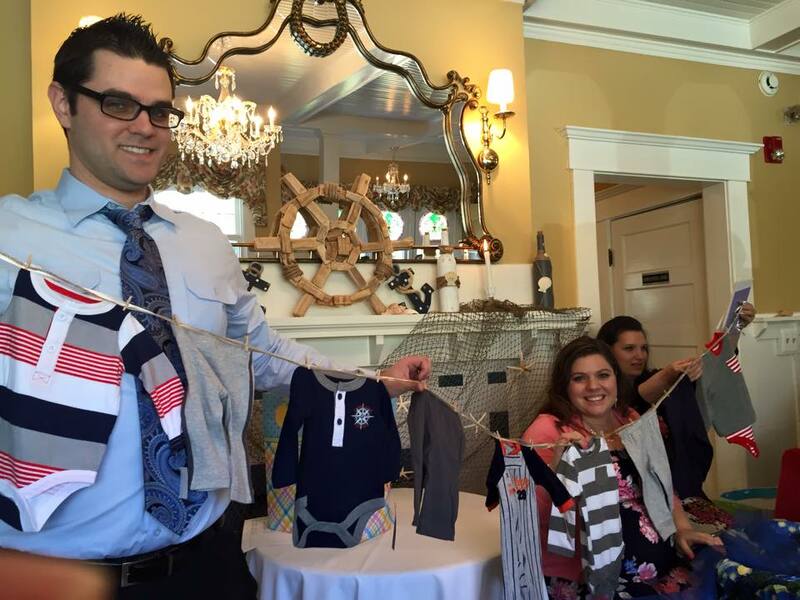 A nautical themed baby shower for our precious baby boy on the way! We focused on navy blue, gray, white, and all things nautical themed. 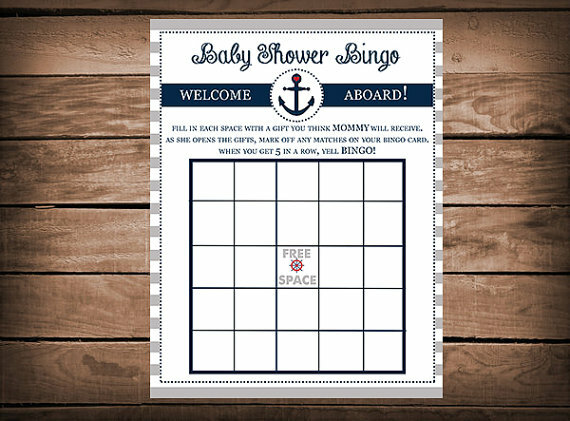 The shower was designed to reflect a nautical theme from the sea salt scrub favors, to the life preserver games, to the stationery, center pieces, and all things in between! The center pieces and most of the decor projects were homemade creations by my talented friend. The adorable cupcakes came from a cupcake shop in town, The Cake Box. I am not sure if I can pick just one favorite item, but I really loved the sea salt scrubs as favors. They fit the theme perfectly and the labels tied the whole gift together.